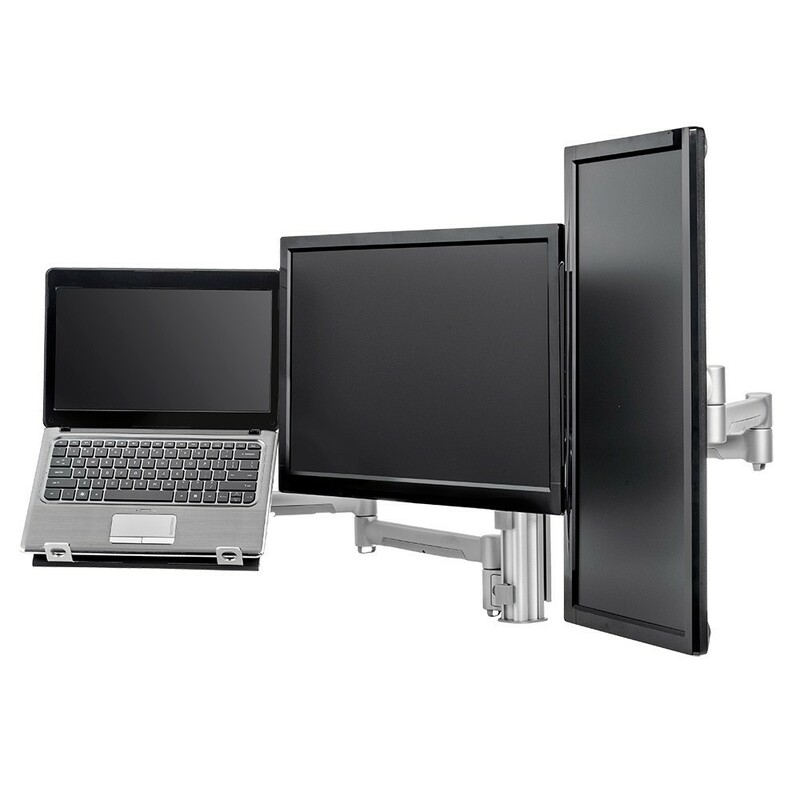 Atdec is a designer and manufacturer of AV mounting solutions with logistics, customer support and warehousing facilities based in Sydney, Australia. Established in 1998, Atdec is a world leader in mounting innovation and design. 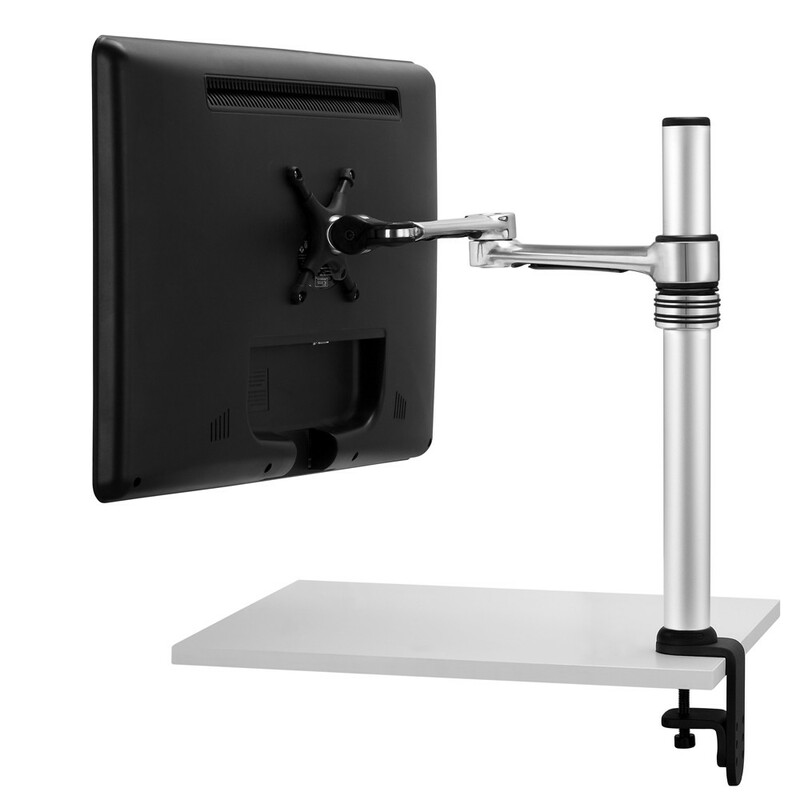 The mounting systems boast superior design. unique features and product flexibility which make our products ideal for a broad range of applications in various markets including commercial space and POS, home entertainment, education, digital signage, healthcare, and the audio visual marketplace.